Will Cyber Monday expand to include home sales? Cyber Monday sales rose between 16 and 21 percent in 2013 to cap at an astonishing $2.29 billion. The retail goods that contributed to that figure come mostly from technology hardware sales; however, it appears we may be on the cusp of a change. In the future, Cyber Monday may offer great deals on more than just laptops or televisions. As of this year’s second quarter, the average online purchase in the United States via desktop computer was $180.94 (according to statista.com). That figure increases substantially, according to an AOL survey, on Cyber Monday. On that day a year ago, consumers spent $470. As online sales grow year over year and buyer behavior incites a surge of spending on Cyber Monday, is it time for retail real estate to enter the fray and take advantage of these high-profile holiday sales? Cyber Monday for real estate … really? Online auction sites historically have catered to investor types, but this latest Cyber Monday move by HomeSearch might appeal more broadly to everyday homebuyers. We’ll have to wait and see. Last year, the travel industry joined in Cyber Monday for the first time with both small and large promotions from American Express Travel. This year, we see other big-ticket industries joining in Cyber Monday as well: carvana.com will offer $1,000 off of all its inventory this coming Monday. It seems like it’s almost a matter-of-time scenario for online real estate sales. 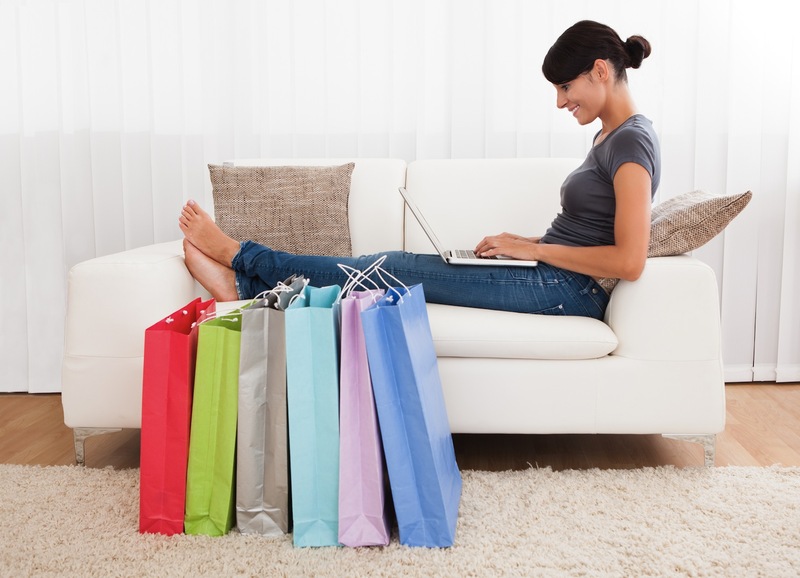 The National Retail Federation (NRF) projects that there will be 106 million online shoppers this Monday. That’s a lot of opportunity for real estate offerings to attract potential buyers. However, it remains to be seen whether Cyber Monday will become a big day for home sales this year or in the near future. Jordan Scheltgen is the founder of CAVE Social, a marketing agency based out of South Florida. He’s obsessed with everything to do with online marketing, startups and football.